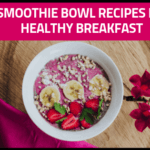 Blend the first three ingredients in a high speed blender until thick and creamy. 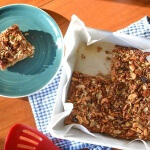 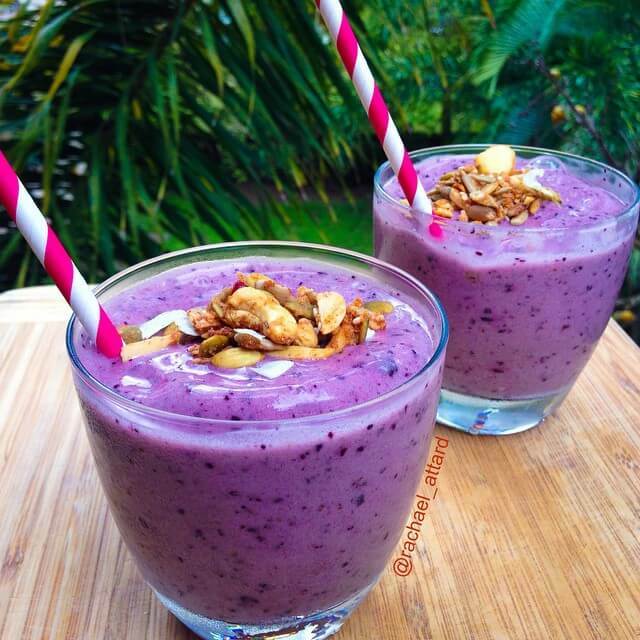 Pour into 2 small glasses and top with muesli. 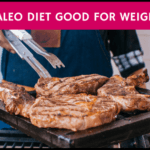 Is The Paleo Diet Good For Weight Loss?